May 27 | Nursery visit. May 28 | She thinks the dog park obstacles are too easy. 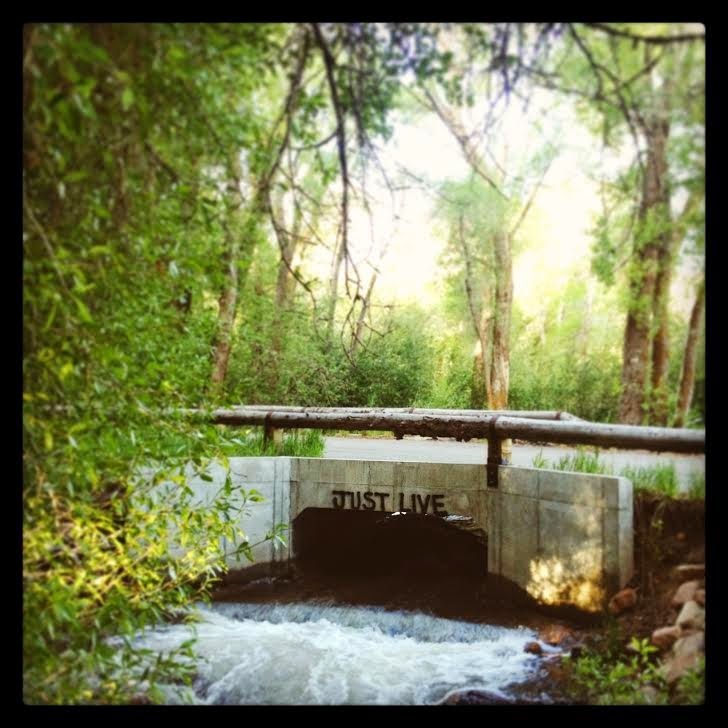 May 30 | Just live. May 31 | Campfire potatoes.